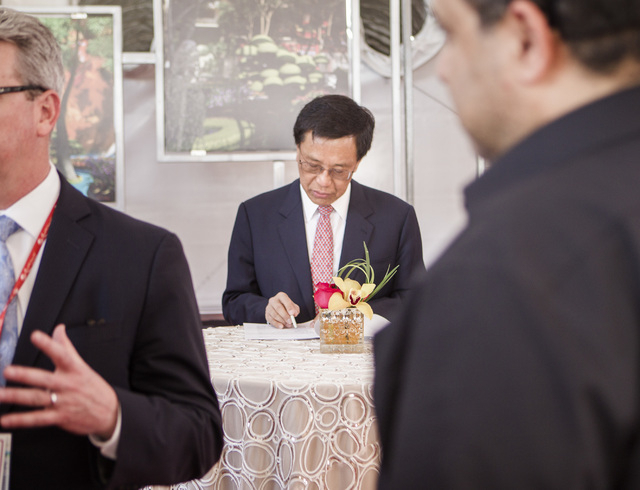 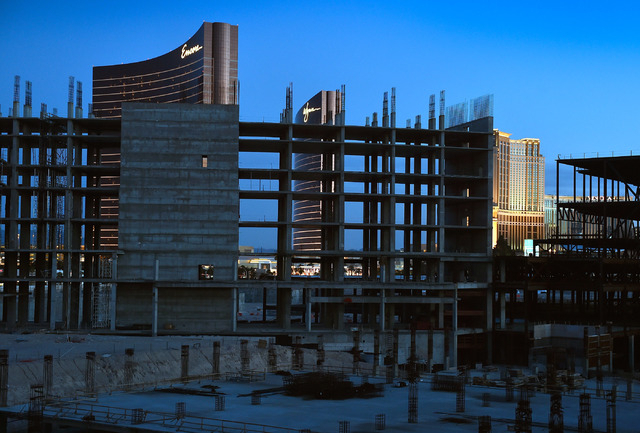 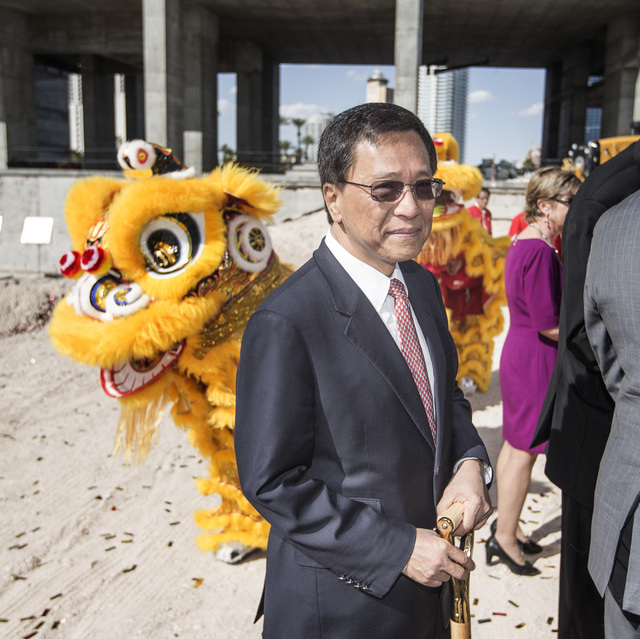 A year ago Thursday, representatives of the Genting Group were celebrating on the Strip at the ceremonial groundbreaking for the $4 billion Resort World Las Vegas. 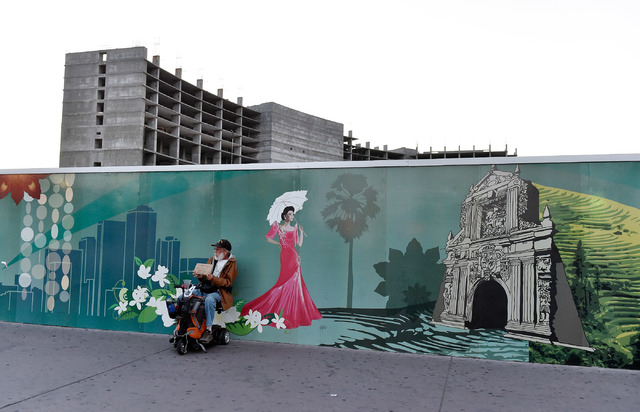 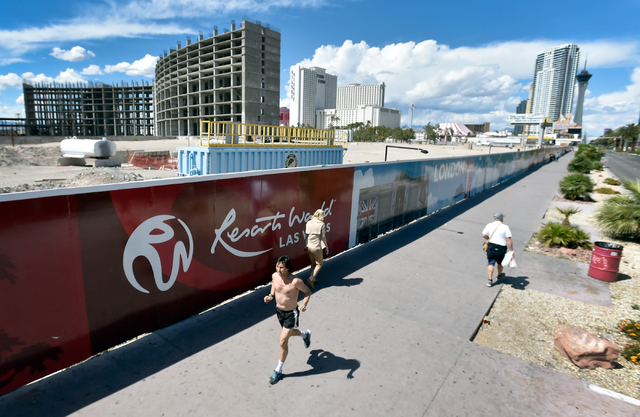 Since then, there have been few visible signs of progress on what is projected to be a 3,000-room resort that would include a 56-story tower. 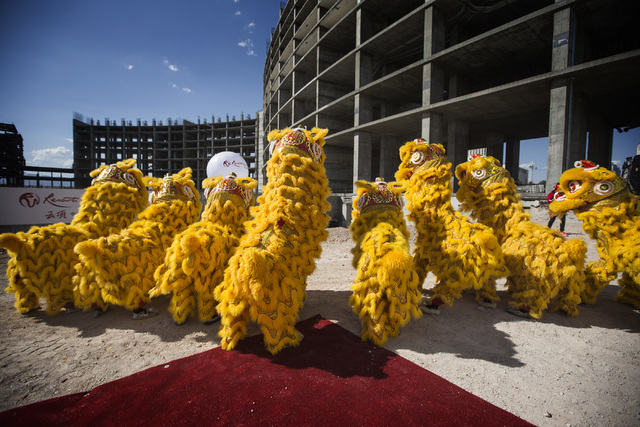 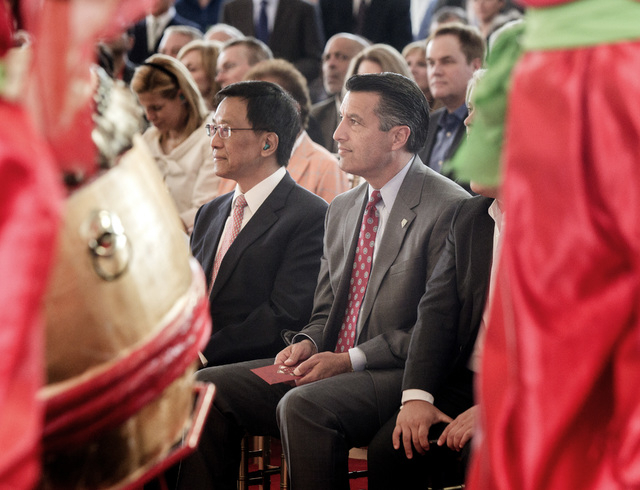 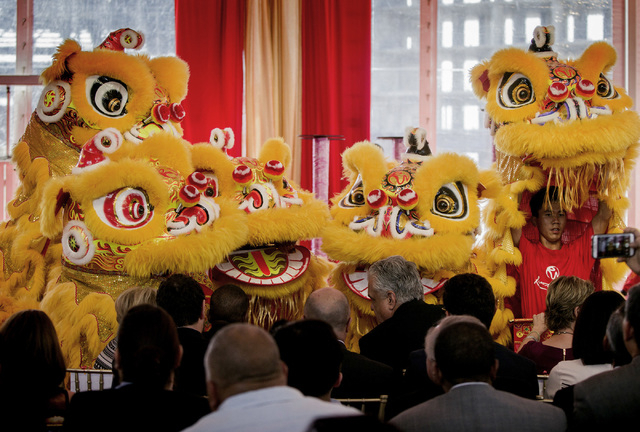 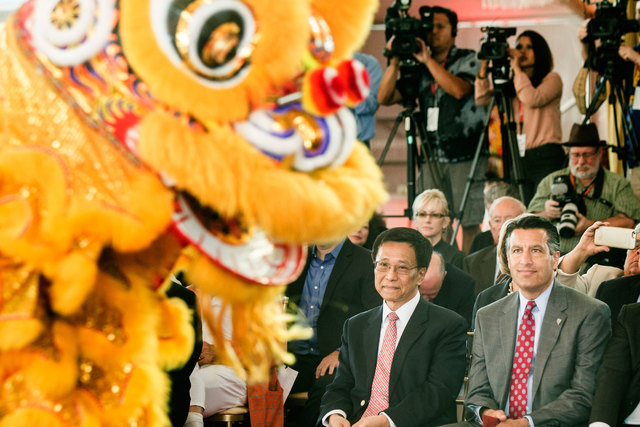 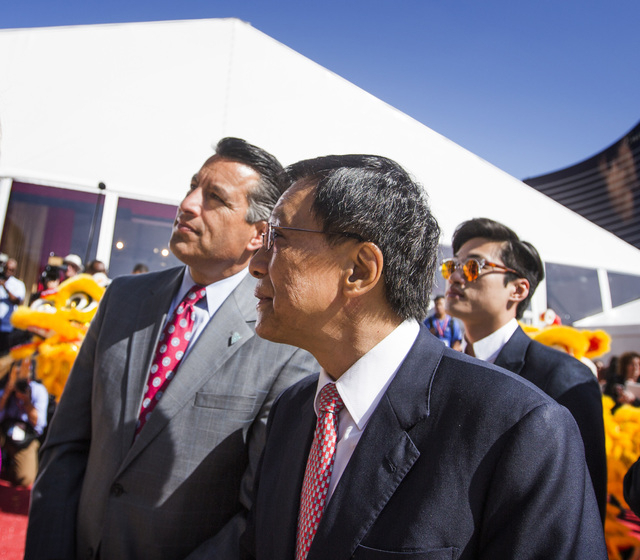 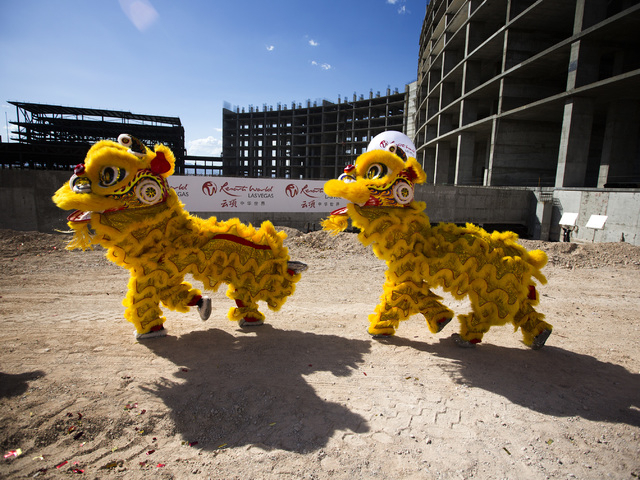 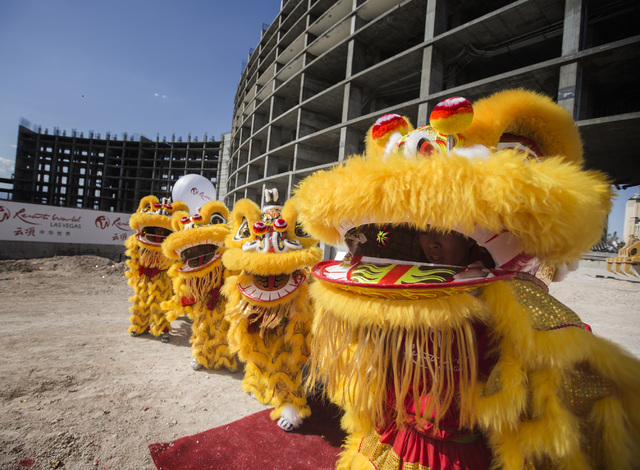 A year ago today, representatives of the Genting Group were celebrating on the Strip with lion dancers, acrobats and a ceremonial groundbreaking for the $4 billion Resorts World Las Vegas at the former site of the Stardust. 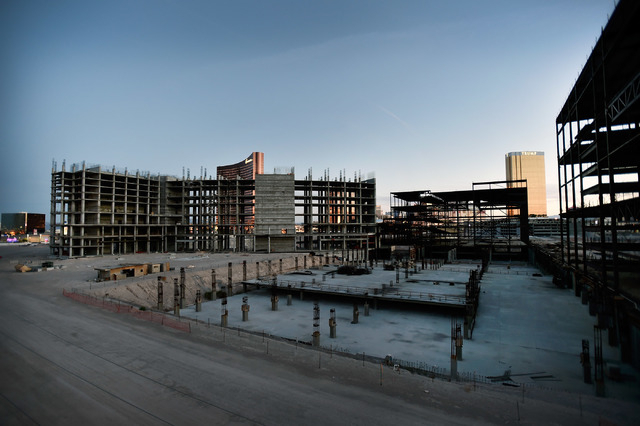 Since then, there have been few visible signs of progress on what is projected to be a 3,000-room resort that would include a 56-story tower. 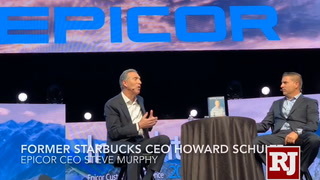 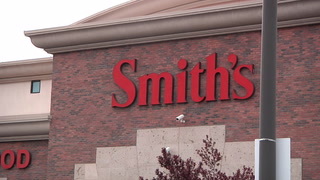 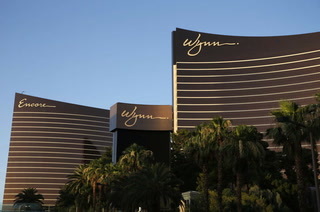 Last year, the company said it expected a 2018 opening. 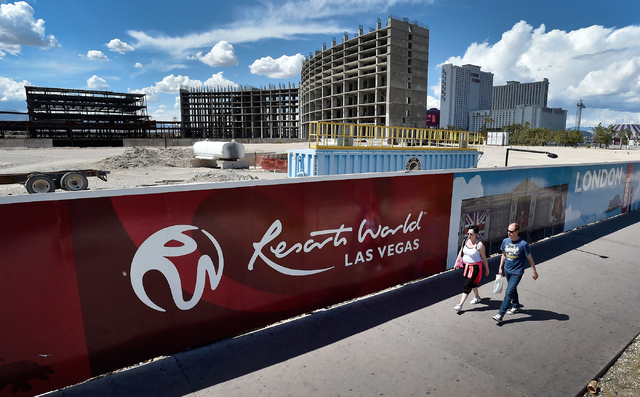 But on Wednesday, officials with Malaysia-based Genting were celebrating again after clearing a key hurdle in the company’s efforts to break into the Las Vegas market. 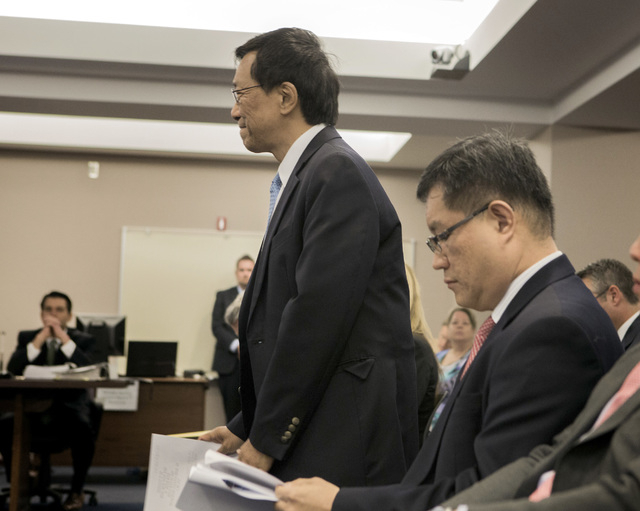 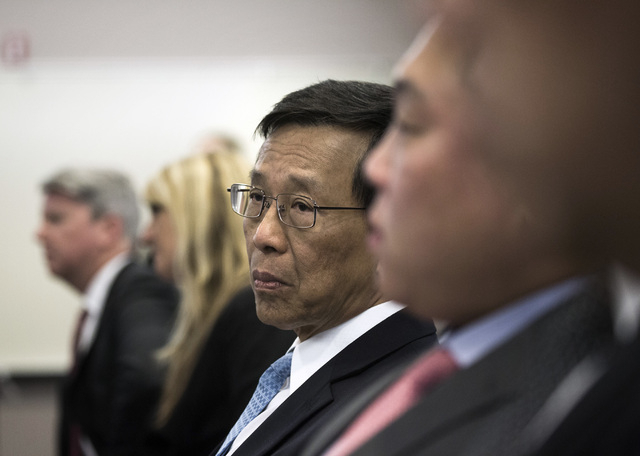 In unanimous votes, regulators recommended approval of the suitability of officers, directors and shareholders, Genting’s registration as a public company and its interactive subsidiary for mobile gaming and a loyalty program. 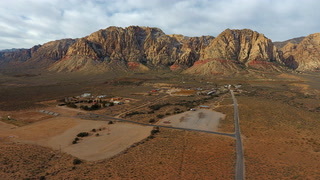 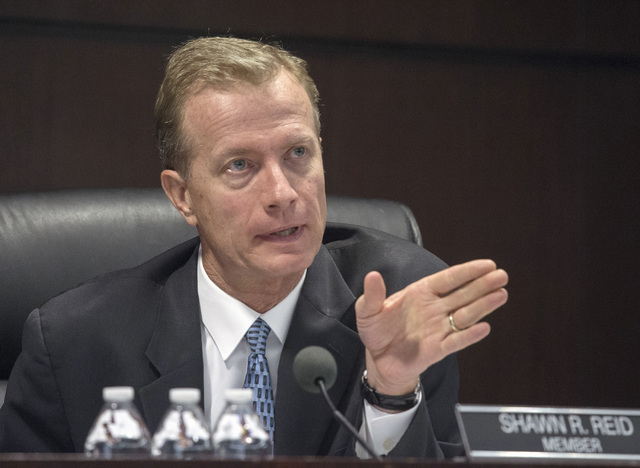 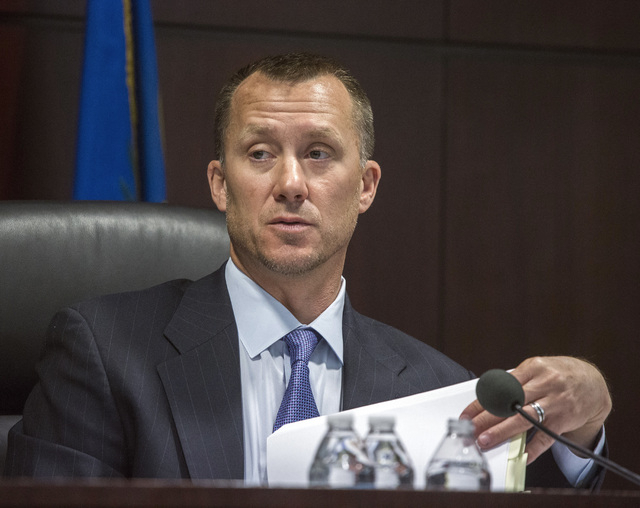 The recommendation will go to the Nevada Gaming Commission for consideration May 19. 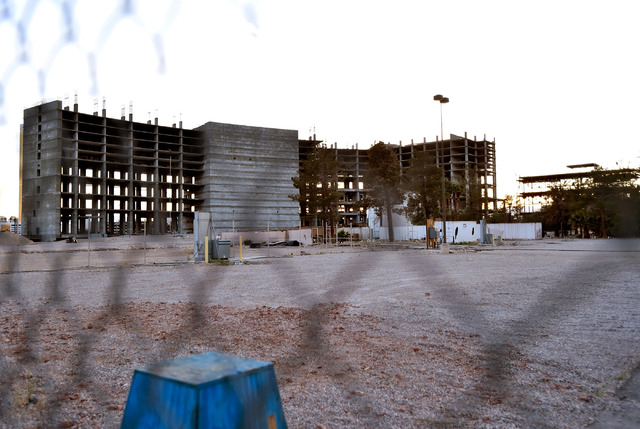 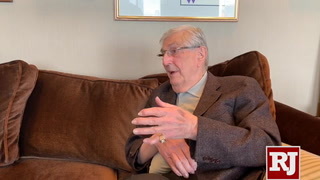 Control Board Chairman A.G. Burnett said after the board vote that he isn’t concerned that little has changed at the site in a year. 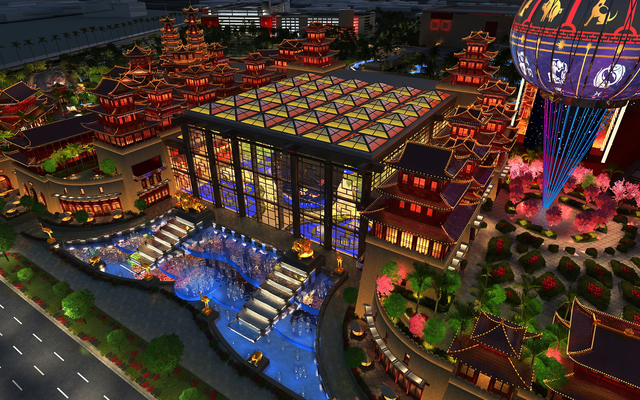 In their presentation, Genting officials told regulators they made some subtle refinements in the design of the Chinese-themed resort, which the company said would include a 150,000-square-foot casino and open in 2019. 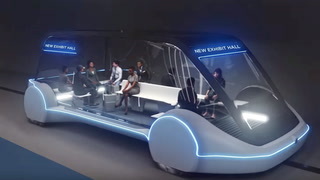 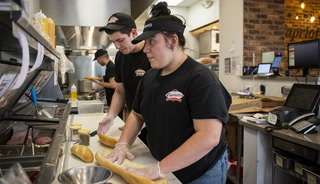 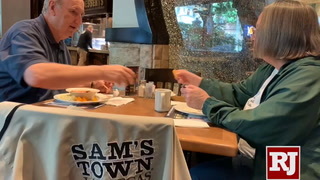 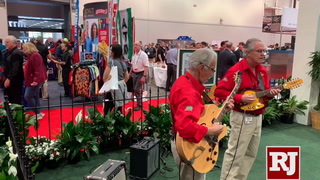 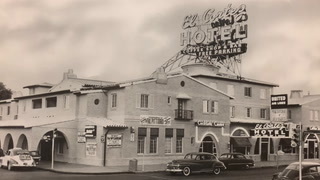 The company previously presented plans for more rooms and a variety of entertainment amenities that could be added after the planned opening. 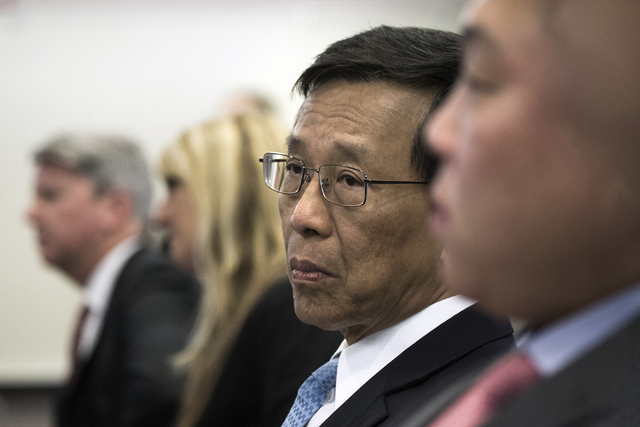 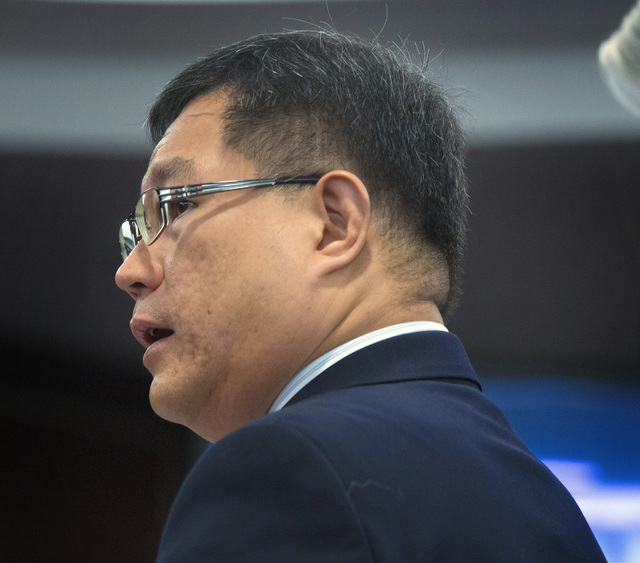 The deliberative approach might also have been influenced by a recent slump in the economy of China, from which Genting is expected to draw market share. 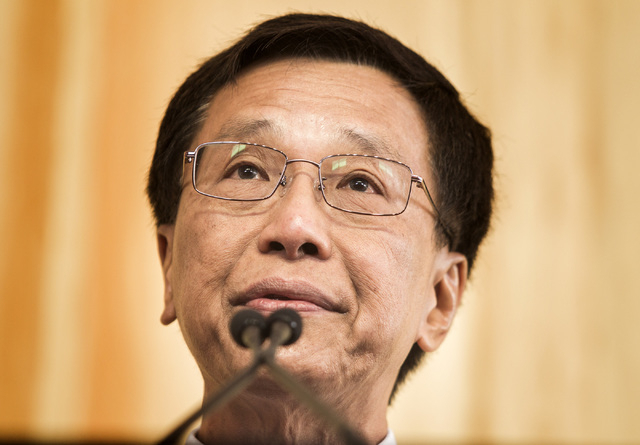 Also, the Malaysian ringgit, the national currency, declined in value last year, in part because of high national debt and falling oil prices. 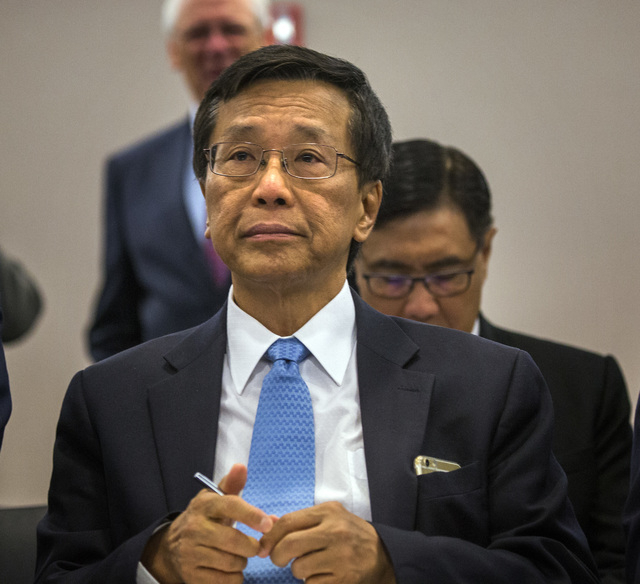 But gaming regulators were impressed that multinational Genting is a highly diversified company involved in plantations, biotechnology, health care and pharmaceuticals besides hospitality and gaming. 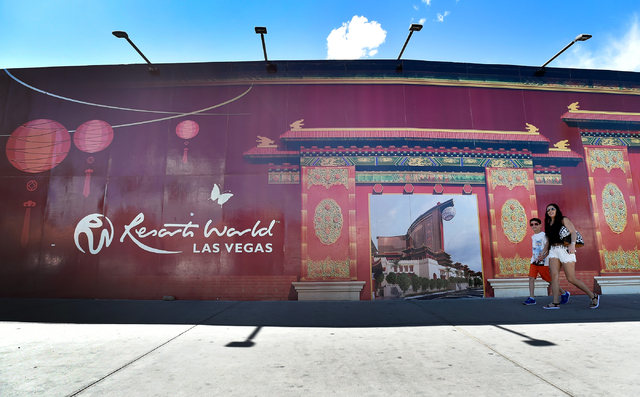 Genting is an investment-grade gaming company, and its global presence should help it compete with top Strip properties. 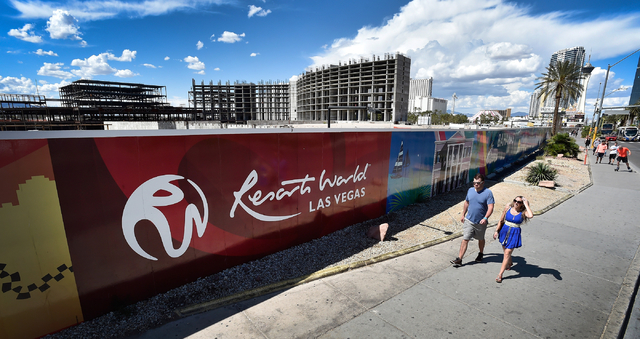 The company just received approval from New York regulators to expand from 5,005 to 5,530 slot machines at Resorts World New York, and the company has contracted to manage a property in Massachusetts in a partnership with the Mashpee Wampanoag Tribe. 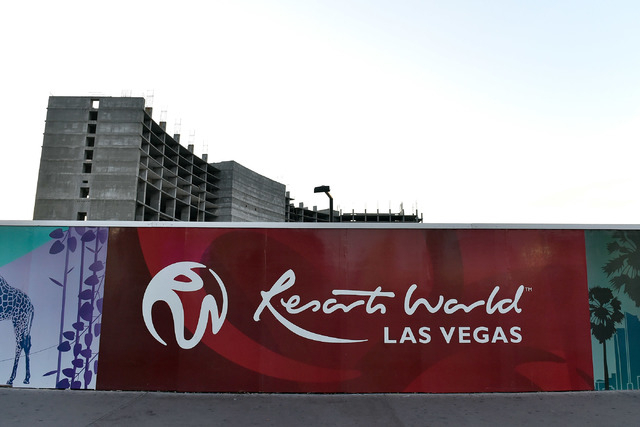 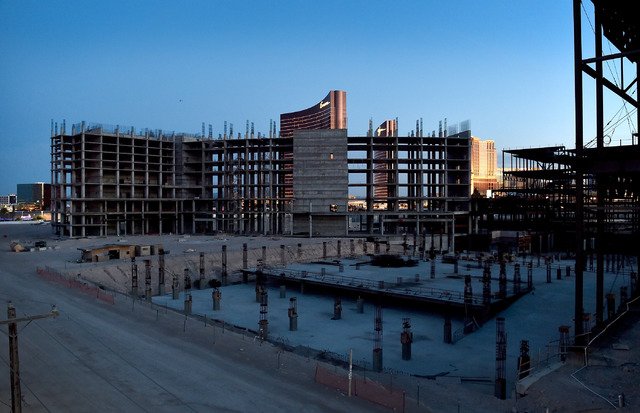 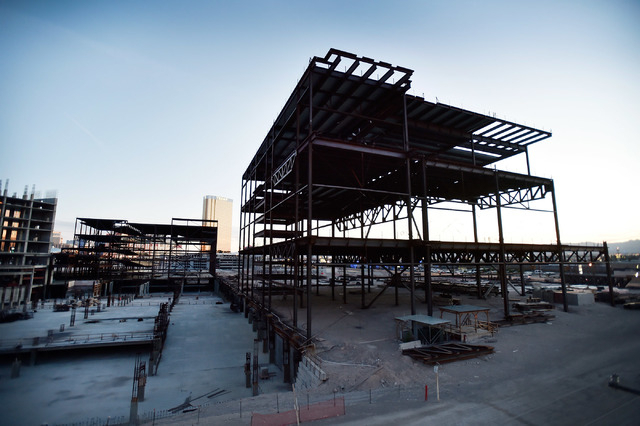 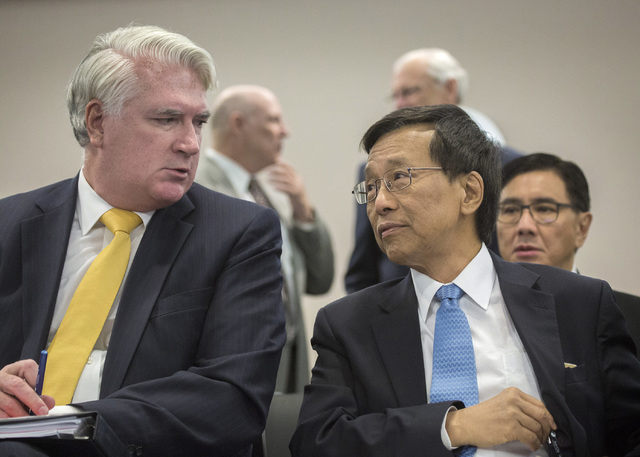 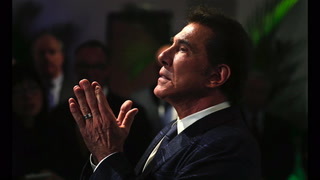 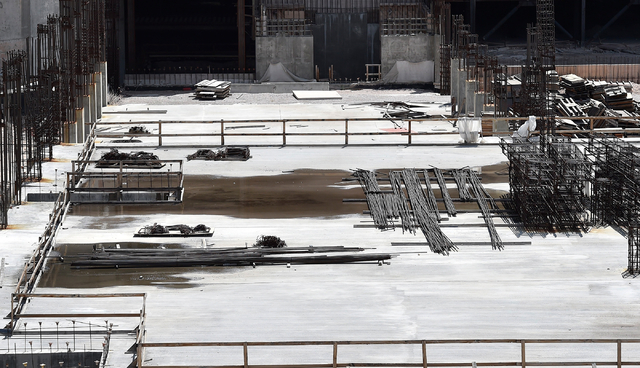 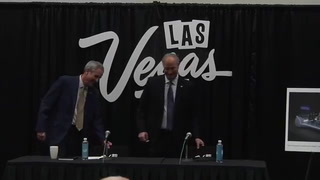 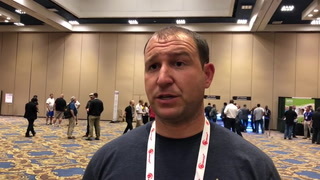 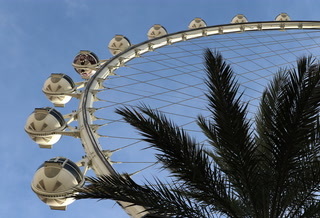 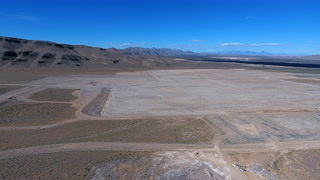 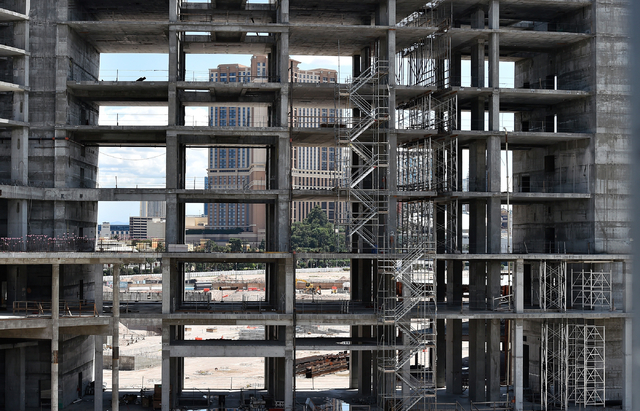 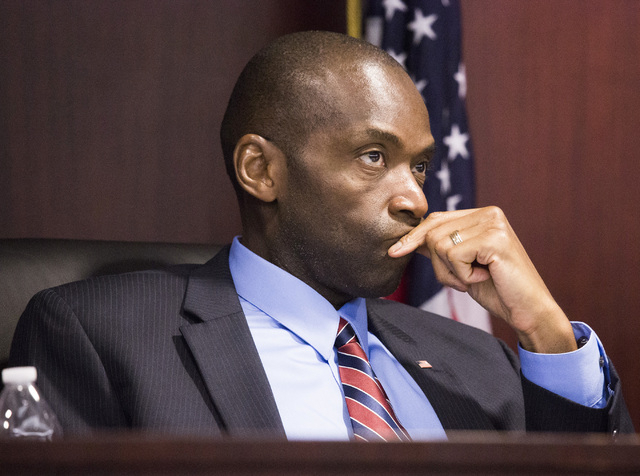 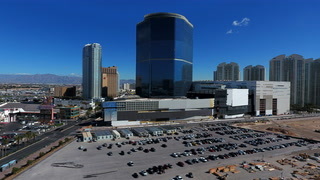 Gerald Gardner, general counsel and senior vice president of government affairs for Resorts World Las Vegas, said a team of about 25 Resorts World employees and 100 contracted construction workers have been at the Strip location for site preparation and utility relocation since the groundbreaking event. 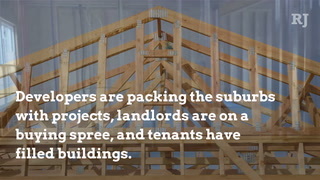 But that should change in the months ahead. 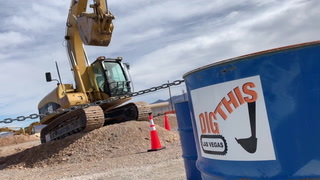 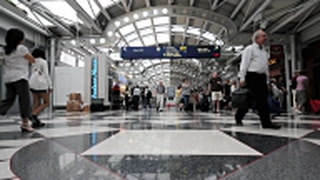 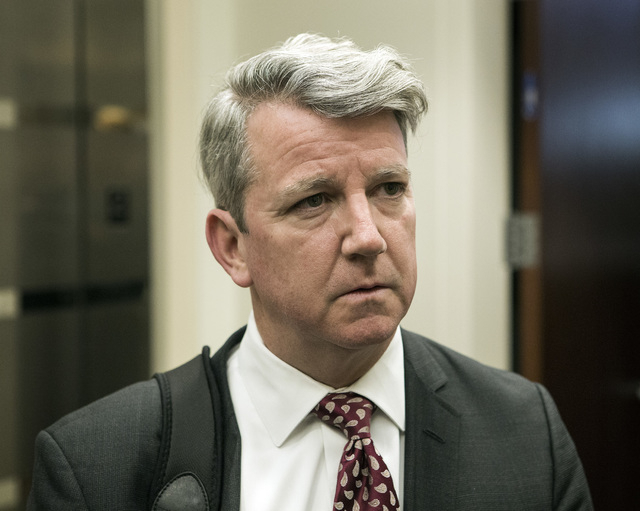 Gardner said the project would create 5,000 construction jobs onsite by the end of the year and 17,000 indirect jobs over the three-year construction period. 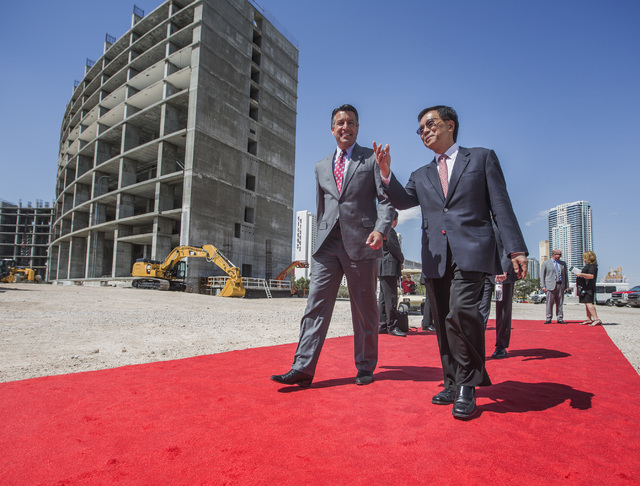 Foundation work for structures on the 87-acre site, including the 56-story tower, are expected to start by summer. 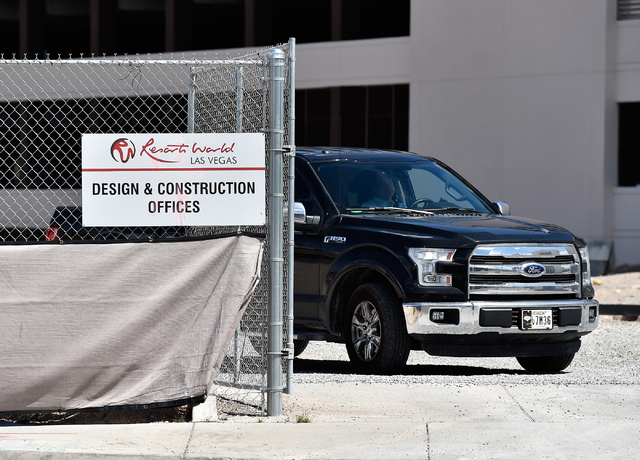 Gardner said workers already have blocked traffic on Las Vegas Boulevard near Desert Inn Road to extend utilities to the property. 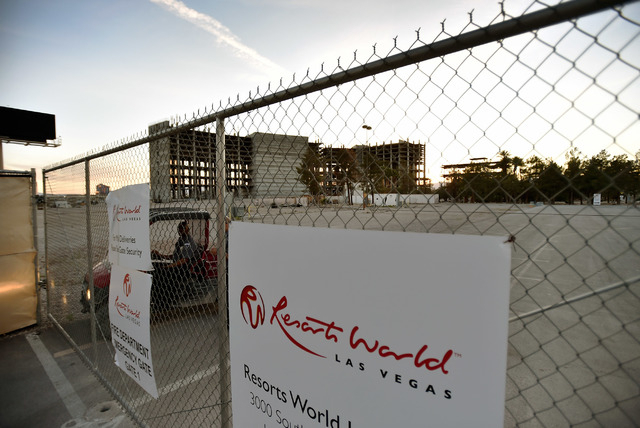 When the resort opens, it would have 2,500 full-time employees, he said. 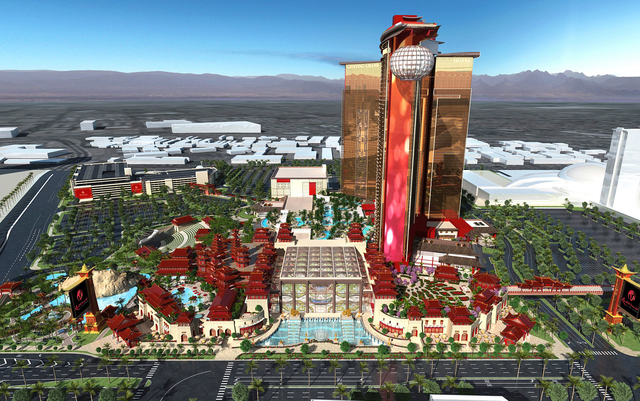 Among the licenses recommended for approval Wednesday was an application from Genting Nevada Interactive Gaming. 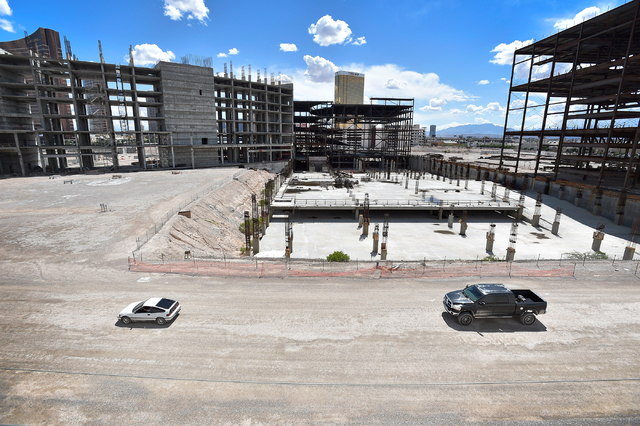 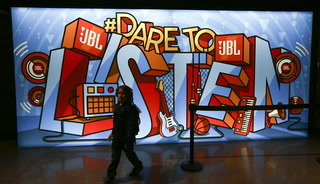 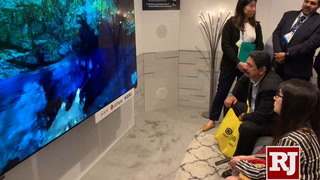 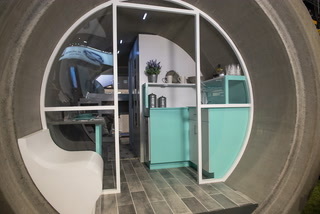 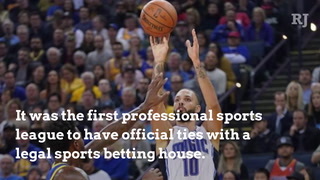 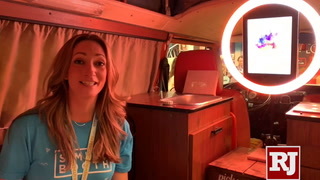 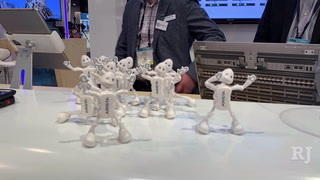 The company is developing and manufacturing proprietary gaming machines and concepts, specifically designed to appeal to millennial players, for the Las Vegas property.